We celebrate our children and their impact on our lives through many personal customs. 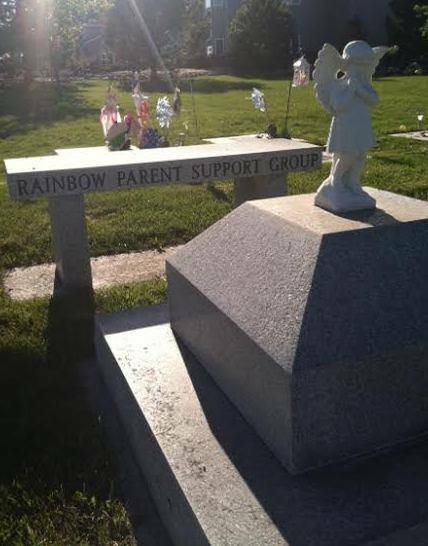 Some families have grave sites and headstones; some families have bricks purchased through Compassionate Friends, Inc., and placed in the Rose Park Memorial Sculpture Garden; other families create their own special places to honor their children at their homes. Regardless of how a family chooses to remember their babies, every personal option is important and meaningful.